The marine activities for your vacation include: glass bottom boat, visit turtle island and swimming/snorkeling in the clear waters of Tanjung Benoa Beach in Nusadua. And enjoy the best view of Benoa beach. There are various ways by the government to protect endangered animals whose numbers are dwindling. One of the rare animals that protected by Indonesian government is the turtle and it’s habitat. To protect the turtle and it’s habitat, Indonesian government work closely with local community. The people on this local community, previously worked mostly as fishermen. 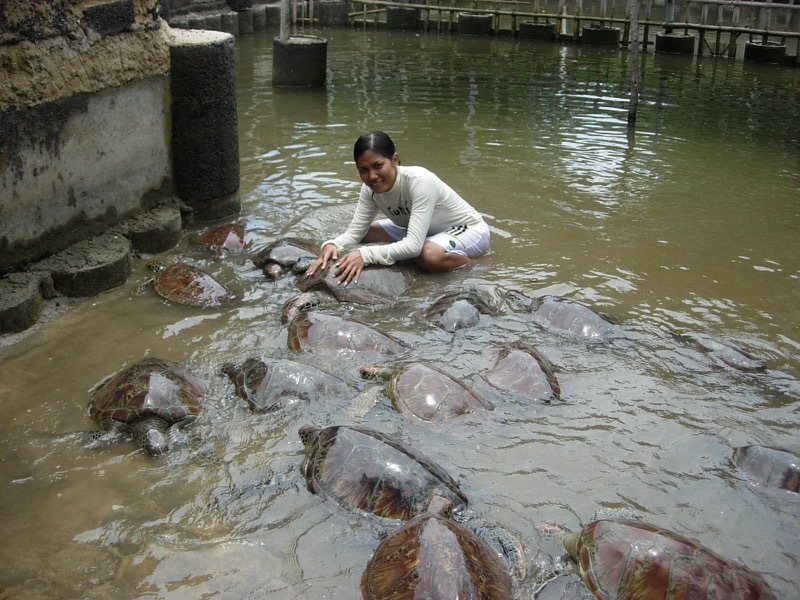 Due most of family traveller interested to visit turtle island conservation in Tanjung Benoa. 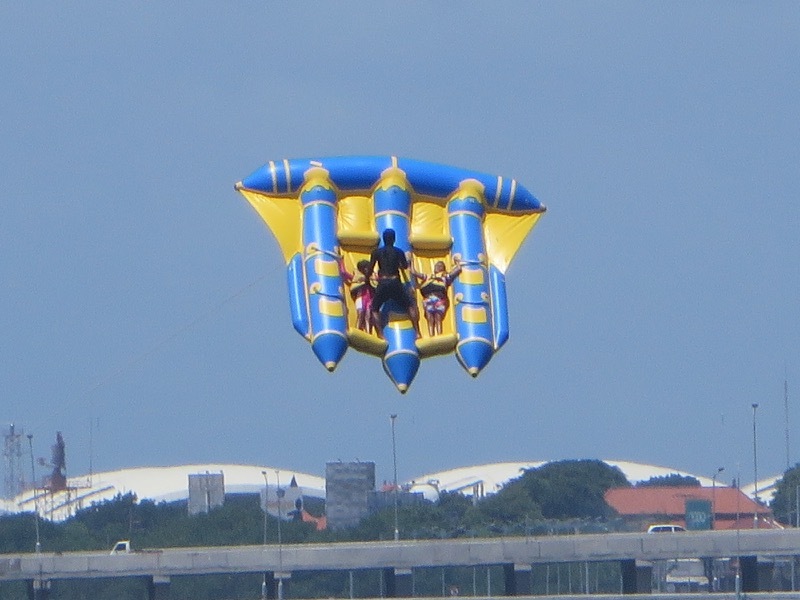 This create opportunity for water sports operator in Tanjung Benoa, to provide boat tour while visiting turtle island conservation and sees the marine park offshore. After seeing and feeding the fish, the tour will be proceeded to turtle island conservation, who took the time for 15 minutes. After arriving on the turtle island Bali, the guide will be happy to invite us to see the turtles. Children will be introduced on how to take care a turtle, incubate turtle eggs; the newly hatched turtle eggs and turtles are hundreds of years old. Do not forget to perpetuate this activity to take pictures with the turtle. On this turtle island, you also can see other animals. Such as monkeys, snakes, hawks, parrot, and bats.